A new report from a U.K.-based NGO says the enormous control and influence that the world's largest foundation has may actually be detrimental to global development. In fact, the scathing report from Global Justice Now accuses the Bill and Melinda Gates Foundation, with an endowment of $43 billion, of cozy relationships with big corporations, and a general lack of efficacy in tackling the challenges that form the core of its mission. The Gates Foundation has not been without its share of criticism. We wrote last year about how Bill Gates refuses to divest the foundation from fossil fuels, despite his outward stance in favor of strong climate action. Now, this report expands the Gates Foundation's shady practices beyond the fossil fuel industry, into genetically modified organism (GMO) research on behalf of corporations like Monsanto and Syngenta and close partnerships with pharmaceutical companies eager to tap into developing markets. This exhibits itself in the Foundation's narrow-minded focus on fighting single diseases like polio, rather than building resilient, locally-run health care systems, which have been proven to be more effective at actually fighting disease. 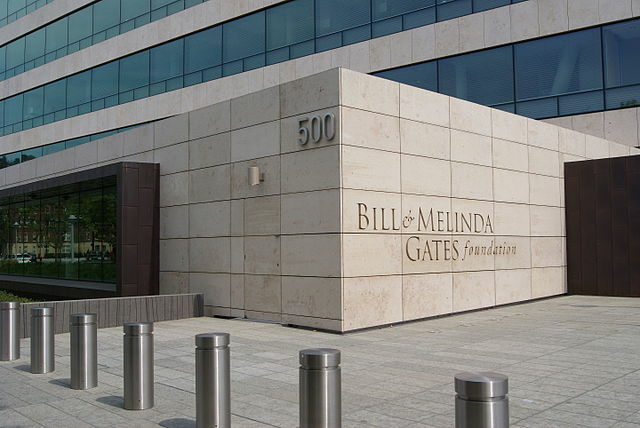 "The philanthropic vision of the Gates Foundation seems to be largely based on the values of corporate America," said Polly Jones, the head of campaigns and policy at Global Justice Now, in a press statement. There is a fundamental problem with foundations that are run too top-down. The priorities tend to be set by a board that is disconnected from the reality of problems on the ground. Bill Gates, who is a brilliant technologist and businessperson, does not have experience in international development. The Gates Foundation has been criticized for its focus on technological solutions, such as GMO crops or cheaper smartphones, even though the real problem in many developing countries is not lack of technology. It's lack of access to justice, education, health care – all issues that the Gates Foundation is, essentially, ignoring. 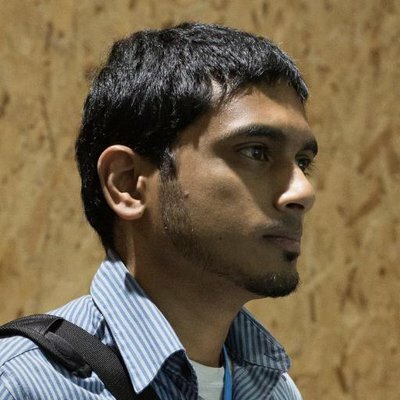 As someone who worked for years in developing countries, let me tell you, the problems are far more complex on the ground than they seem from a distance. The organizations that succeed are the ones that focus on empowering locals to make change, and are willing to put in the effort to not only listen to them, but also to design projects that think holistically, are cross-sectoral, and work on a local, not global, timescale. The Gates Foundation is not known as being hugely effective despite it's massive size and scope. The Foundation defended itself forcefully against the accusations made in the report, and it is unlikely that it will change its focus away from promoting corporate globalization as a solution to the world's problems. And that's the true shame, because the impact that Gates and his Foundation could have if they were focused on local, grassroots solutions is immense.